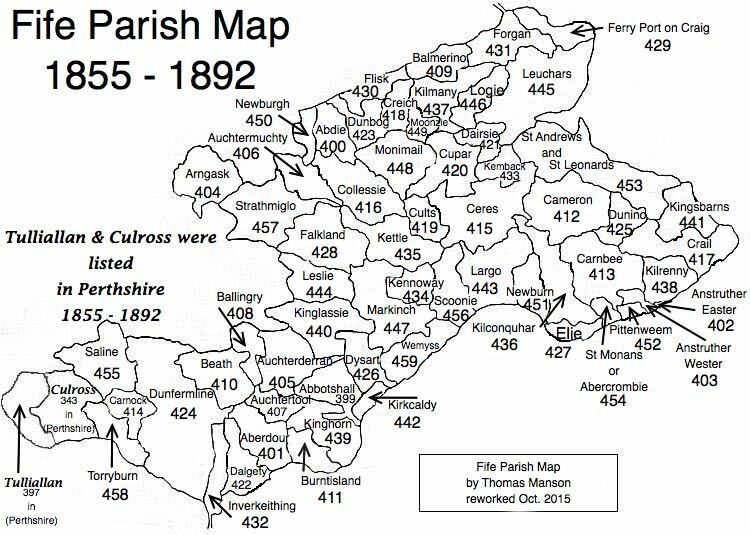 Parish of Scoonie – The Fife Post………..for genealogy and historical information. SCOONIE, a parish, in the district of Kirkcaldy, county of Fife, 9 miles (N. E.) from Kirkcaldy; containing the town of Leven. This place, which is of considerable antiquity, and of which the church at a very early period was granted by Malduin, bishop of St. Andrew’s, to the Culdees of Lochleven, was formerly in part the property of the family of Gibson, who held the lands of Durie. The old church, situated about a quarter of a mile from Leven, was for some time a ruin. The present church, erected in 1776 near the town, and repaired and enlarged in 1823, is a neat and well-arranged edifice adapted for a congregation of 996 persons. There are places of worship for Independents, the Free Church, and Relief Church.